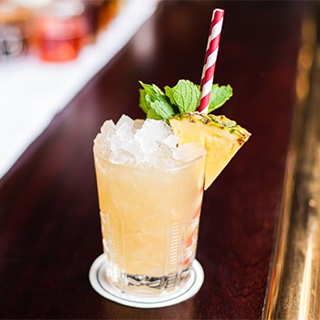 Located on Rathmines' bustling main street, the Stella Cocktail Club re-creates a classic 1920's atmosphere with cocktails to match. 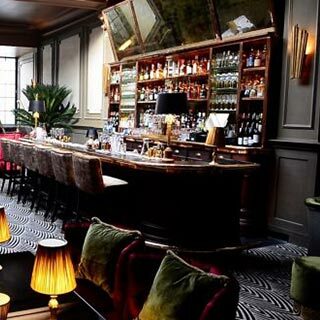 Plush décor and a snug, cosy atmosphere make for a warm ambience not to be missed. 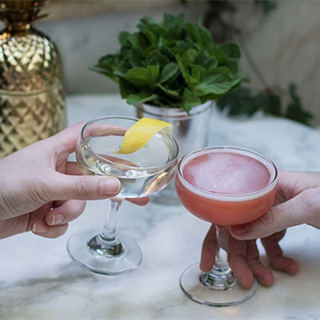 The club has a glass atrium and a large front-facing window which flood the bar with natural light, giving it a spacious and welcoming feel. 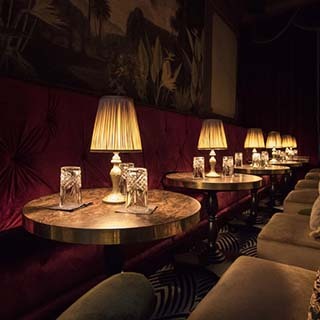 It also features a quaint outdoor terrace decked out in comfortable seats - perfect for sipping on movie-inspired cocktails underneath the stars. 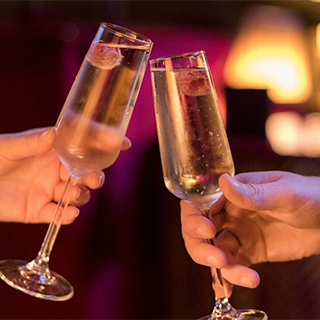 The tapas-style food menu is the perfect complement to the classic drinks on offer. Early Opening for groups of 40 or more - contact on (01) 496 7014 or email book@stellatheatre.ie for details. 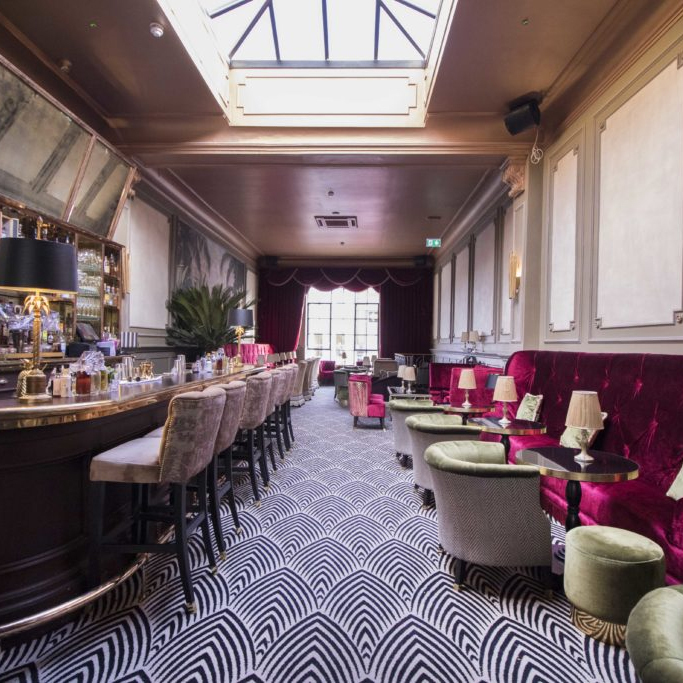 The Stella Cocktail Club is an art deco masterpiece with décor and vibes to impress. 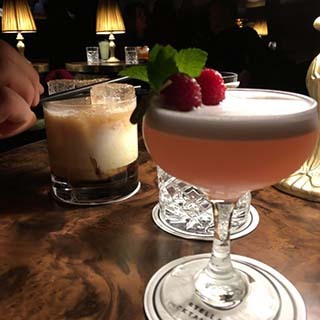 Located upstairs from the Stella Theatre in the heart of Rathmines, Dublin 6, the Cocktail Club re-creates the roaring 1920's atmosphere, with cocktails to match! Open 7 days a week from 5pm, The Stella Cocktail Club has a glass atrium and large front facing window overlooking the bustling Rathmines main street. It also features a quaint outdoor terrace decked out in comfortable seats, perfect for sipping on movie inspired cocktails under the stars. Stella Gift Cards are posted out free of charge, normally within 5 working days.